As time passes, circumstances can change that require a modification in child custody. If there has been a material and permanent change in circumstances since the decree of divorce or paternity has been entered, the court may consider a change in custody. A child’s preferences may also change as they get older. 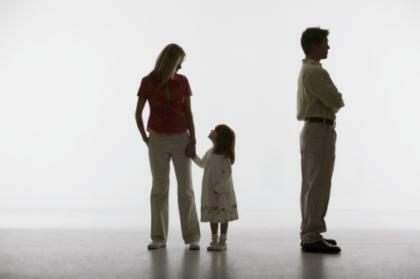 In Oklahoma, a child may express a preference at the age of 12 as to which parent they wish to have custody. The court may consider this preference, but is not bound to change custody according to the child’s wishes. The court will always consider what is in the best interest of the child in determining custody placement. There may be times that the parties both agree that a change in custody is necessary. The parties are free to enter into a modification of child custody by agreement. There may also be circumstances when an emergency arises requiring an immediate change of custody, such as a parent involved with drugs or alcohol, criminal activity or abuse of the child. If you are facing a situation where you believe that a modification of child custody is necessary, please call for a free phone consultation to determine your options and the estimated cost.